Located in the municipality of Saint-Robert-Bellarmin and the MRC du Granit (300 km east of Montreal), the Saint Robert Bellarmin project reached commercial operation in October 2012 and delivers energy to Hydro-Quebec Distribution under a 20-year Power Purchase Agreement. In July of 2013, Enbridge acquired a 50% interest in the project. The project was developed by EDF EN Canada, EDF Renewables’ Canadian sister company. 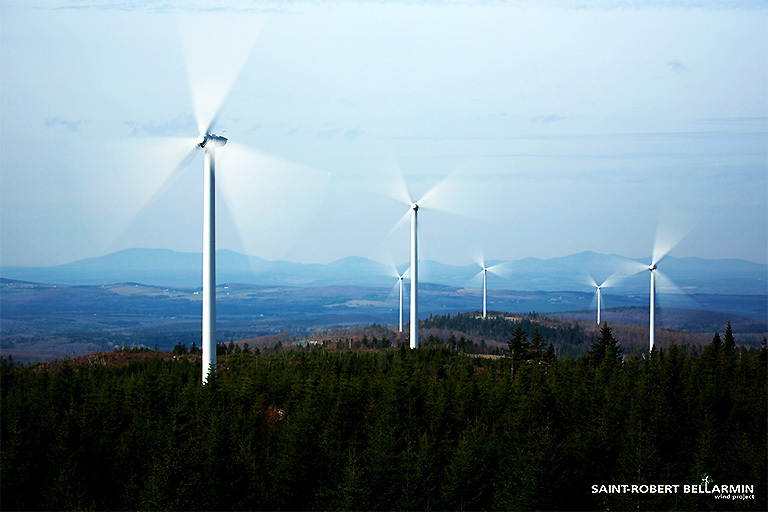 Built by Borea Construction and comprised of 40 REpower 2 MW turbines, Saint-Robert-Bellarmin created up to 150 jobs during the construction phase and was developed with a significant amount of regionally manufactured components. EDF EN Canada Inc.’s operation and maintenance affiliate EDF Renewables Inc. will continue to provide long-term operations and maintenance (O&M) services. 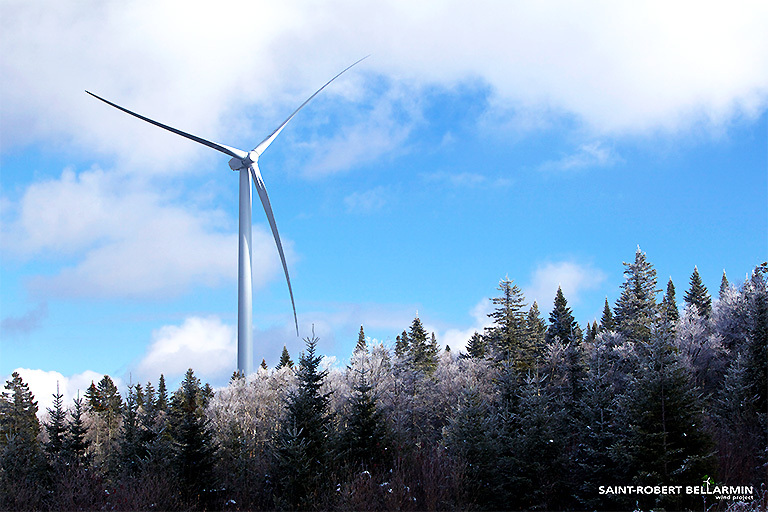 Saint-Robert-Bellarmin is one of seven wind energy projects awarded to EDF EN Canada in 2008 and 2010 through Hydro-Quebec call for tenders. 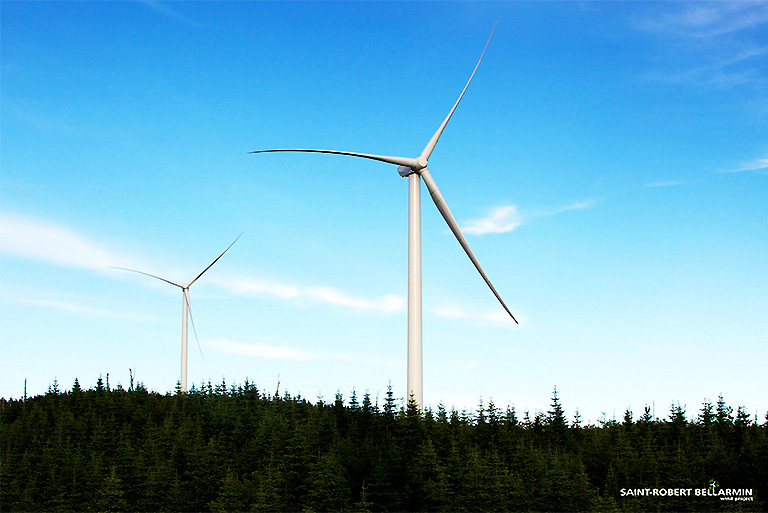 By the end of 2015, EDF EN Canada will have developed and built a total of 1,003.2 MW in the province.